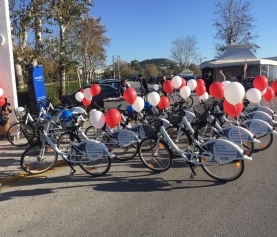 The Municipality of Patras via Patras Development Municipal Corporation, the BrainBox Information, the NGO “CITIES FOR BICYCLE” and IDEALN company. 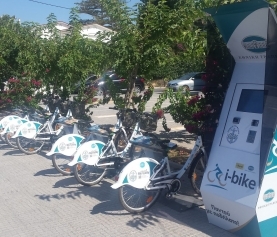 Maniatopoulos SA In the context of transnational cooperation project CIELO City-Port Eco Logistics Patras organize the event, Wednesday 07 May 2014 at 19:00, in the conference hall of Argyris Market. 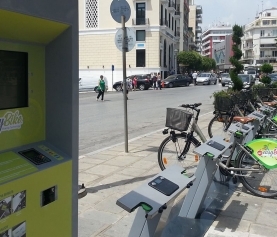 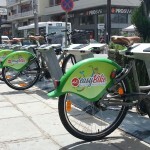 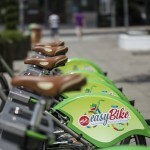 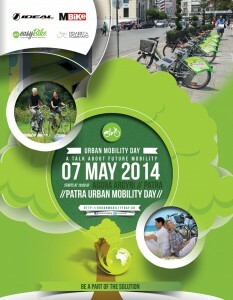 The event will focus on opportunities highlighting methods and tools that support sustainable urban mobility in the city of Patras and the possibilities that can offer the town the upcoming EasyBike bicycle rental system to be installed and started operation in the coming months and alternative travel options that brings the urban movement in the city. 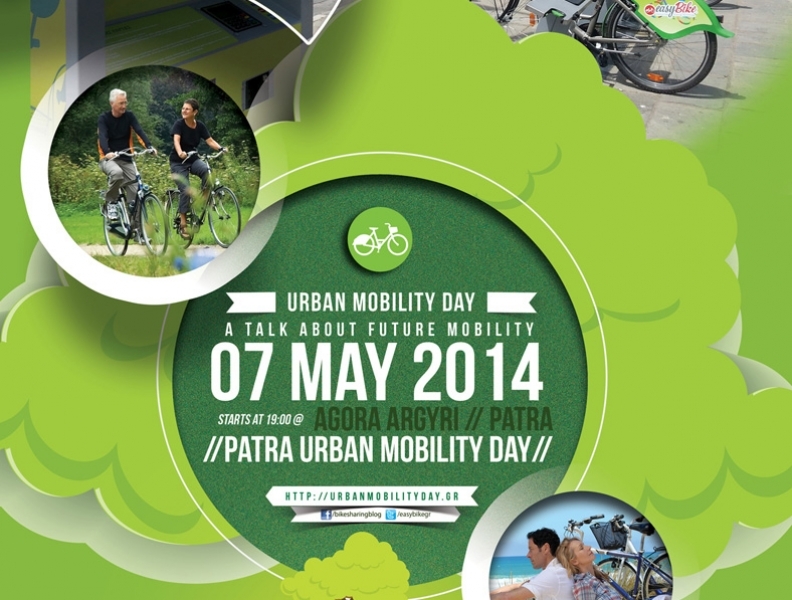 At the end of the event there will be questions – Placements – Conclusions.